Snapchat has always been concerned about its advertising business. With the latest Snap Accelerate update, one can say Snapchat in 2017 replicates Facebook as it was seen in 2012. The firm is known to widely imitate largest social networking website Facebook from quite a while. Many believe Snapchat released Snap Accelerate to lower down the barrier to entry for advertisers. The company now allows the brands to automate their Snap Ads purchase by releasing an advertising API. Corporates can buy Snap Ads on their own and can use them to create vertical video ads using two self-serve tools offered by Snapchat. 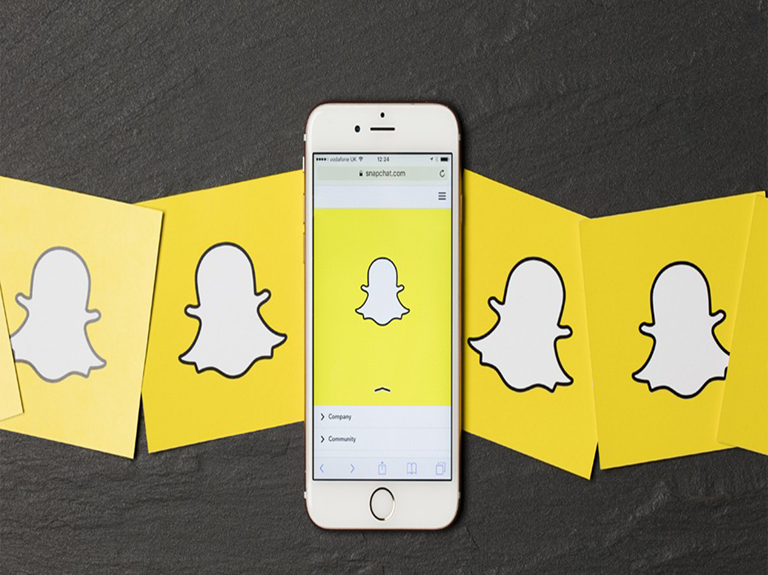 By targeting startups, Snapchat allows them to expand their user base as well as business. 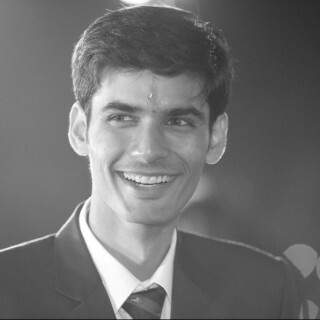 The more the business grows, the more financially stable these start-ups will get. The stability will in turn allow them to purchase Snap Ads more easily. As the count of successful case studies improves, more companies will pitch in for purchasing Snap Ads. 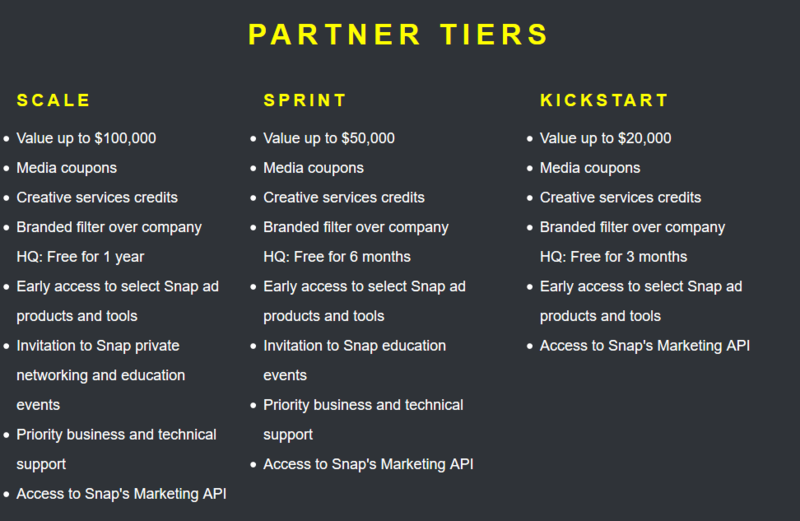 However, not every startup will benefit from Snap Accelerate program, there’s a unique catch for them. These startups must be interested in direct response advertising and should operate consumer-facing mobile apps. In simple language, Snap Ads will target only those organizations that helped Facebook conquer mobile ad market surpassing its concerns both in 2012 and 2013. Benefits worth up to $50,000. Considering the perks offered to startups and other organizations, it can be said that Snap Accelerate has the potential to grow. Snapchat’s move to target upcoming startups is an excellent way to build long-term partnerships. Do share your say on this latest Snapchat update in the comments section below.